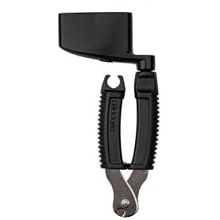 The D'Addario PW-CP-10MG NS Artist Guitar Capo in Metallic Grey utilizes a patented tri-action geometry reducing the force required to open and close the capo while applying even tension regardless of neck profile. 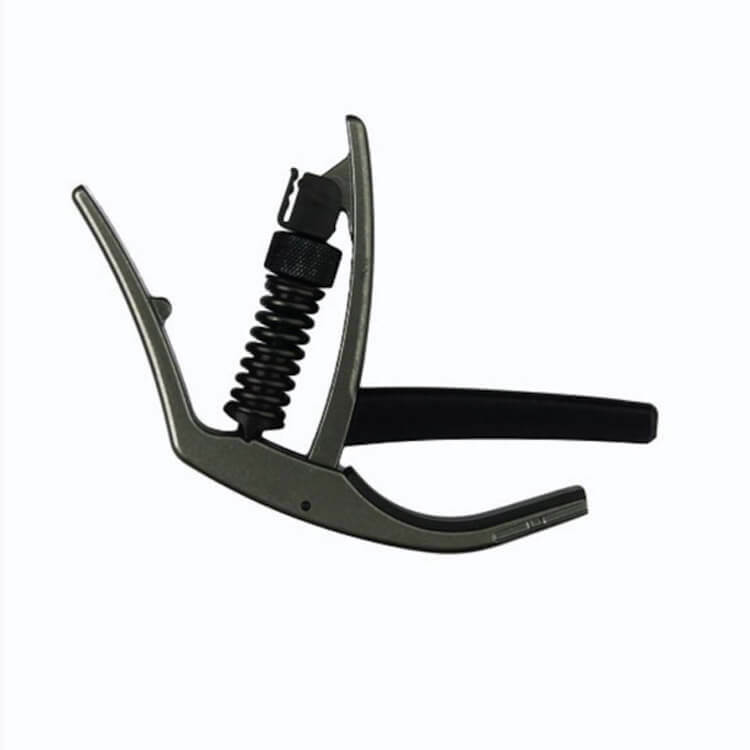 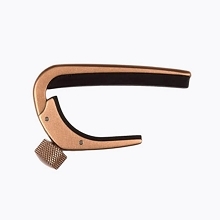 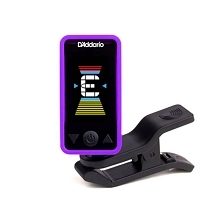 Combined with the micrometer tension adjustment and direct horizontal pressure, the D'Addario PW-CP-10MG NS Artist Guitar Capo virtually eliminates pulling the strings side to side and the need to retune during use. 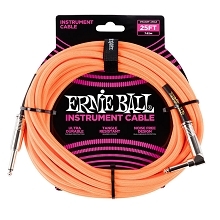 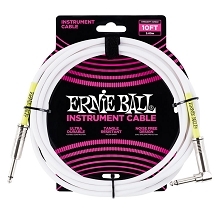 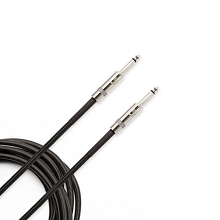 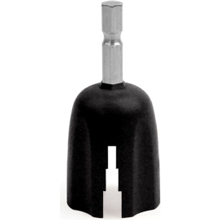 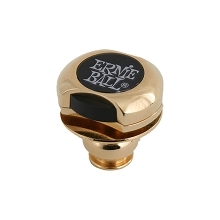 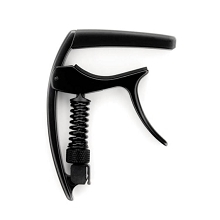 Additionally, the trigger-style design and lightweight aluminum construction adds no obstruction or noticeable weight to the neck of the instrument. 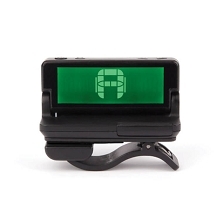 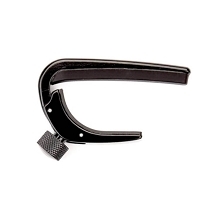 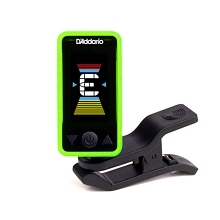 The D'Addario PW-CP-10MG NS Artist Guitar Capo includes an NS Mini/Micro Tuner mounting bracket, allowing you to add tuning capabilities to the capo. 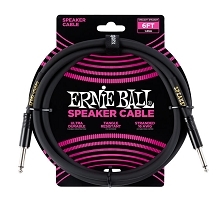 Tuner sold separately. Available in a variety of colors.